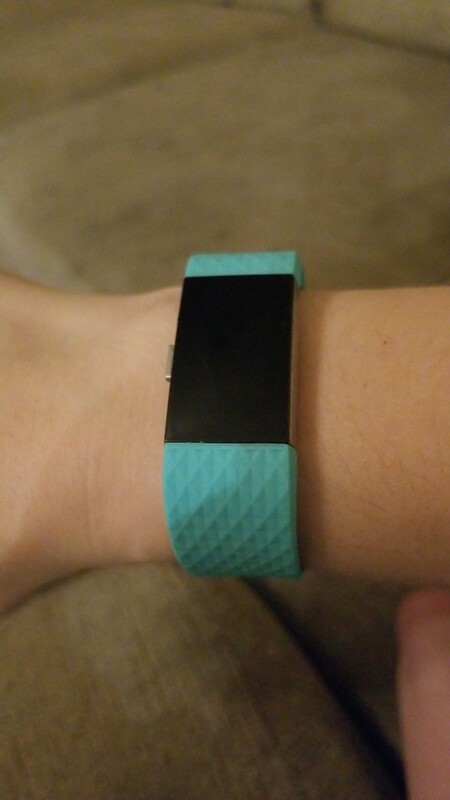 Grab your discounted Fitbit Charge 2 Band, Diamond Silicone Strap while the store special is on. Once it's over price will move back to $29.99. Coast in comfort with charge 2 Classic bands. These water-resistant accessory bands are durable enough to handle your day, wherever it takes you. 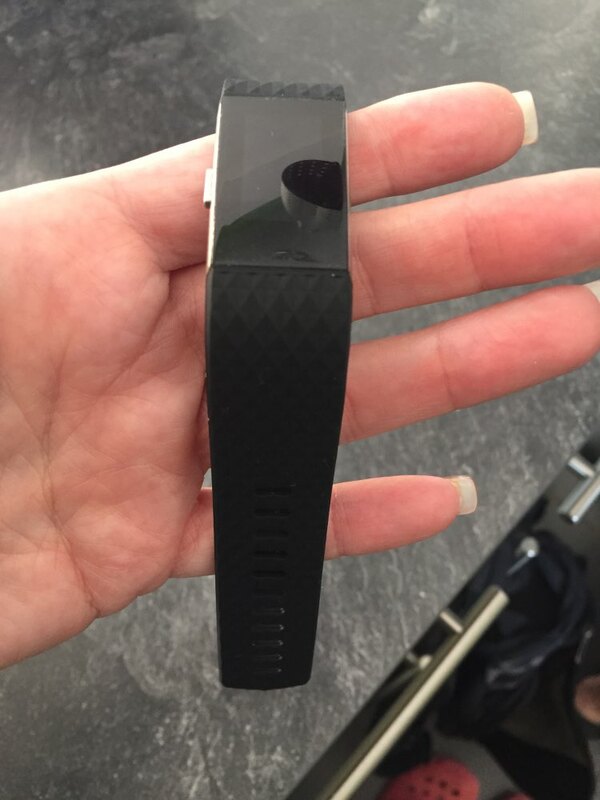 Secure Design: The replacement bands for Fitbit charge 2 have metal clasps on both ends, which locks onto your charge 2 precisely and securely. Easy and direct installation and one button removal. High Quality Material: The bands for Fitbit charge 2 are made of durable and flexible elastomer. Eco-friendly, comfortable to wear and safe for the human skin. Sweat resistant & water resistant, perfect for sports. Multi-color Choices: Various colors and two selected sizes for you to choose, personalize your Fitbit charge 2 to fit your mood and outfit in daily life. You can also mix colors to wear for unique styles. I'm super pleased with these bands! 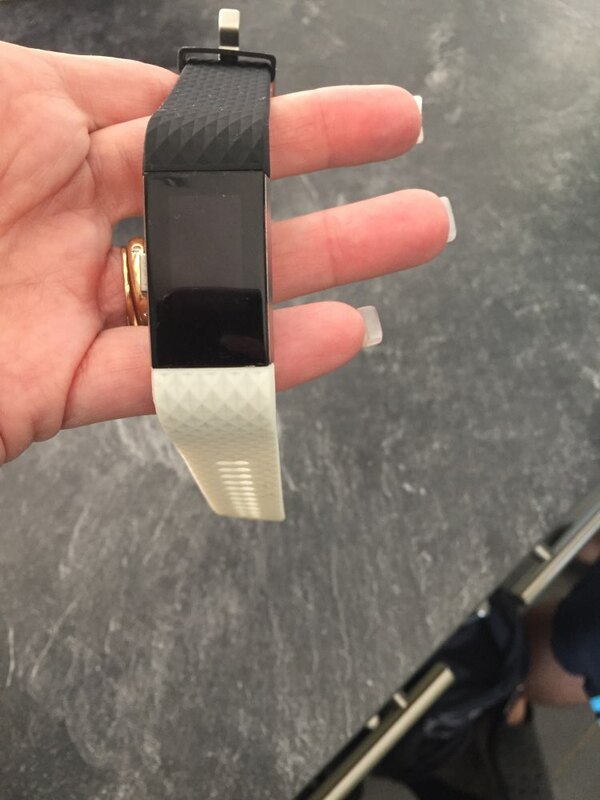 They seem to be of similar quality to the bands that come with the fit bit. I've had this for a couple weeks and love it. Lightweight, looks good, feels durable and very comfortable. Attaching the strap to the watch was super easy. At first, putting the watch on my wrist and tucking the end of the strap through the loop was a little cumbersome, but I got used to it in a few days-- now it's as easy as any other watch and attaches very securely. Taking off the band is amazingly easy-- one simple action-- just slip your finger under the band between the pin and where it goes through the loop and pull. The strap is a bit short, in my case just 2 out holes free. Easy to put on, flexible, nice. 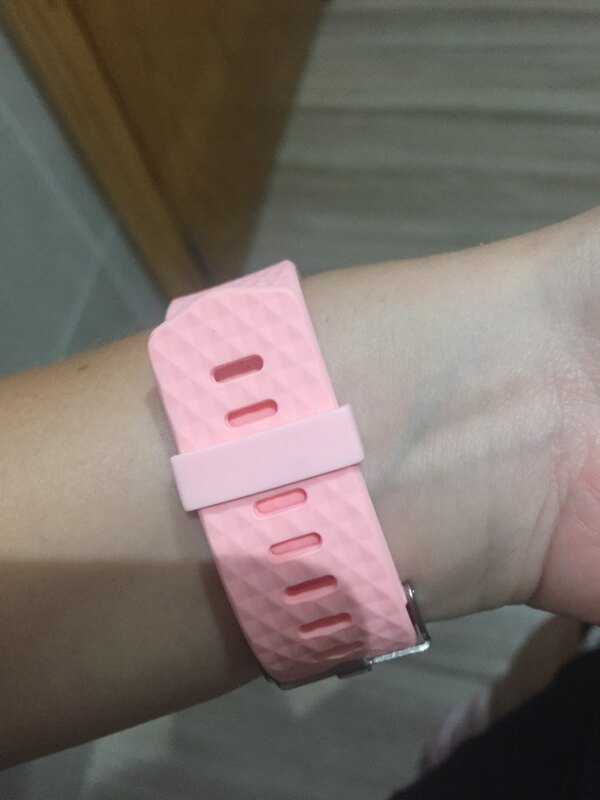 My original Fitbit band broke and I ordered this as a replacement. 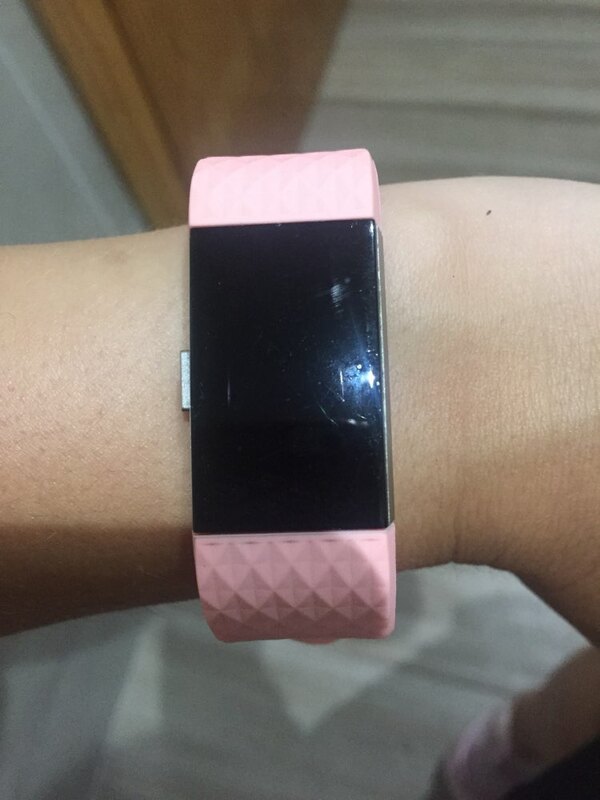 It was easy to put on, the rubber is very soft and pliable, and it seems well made. 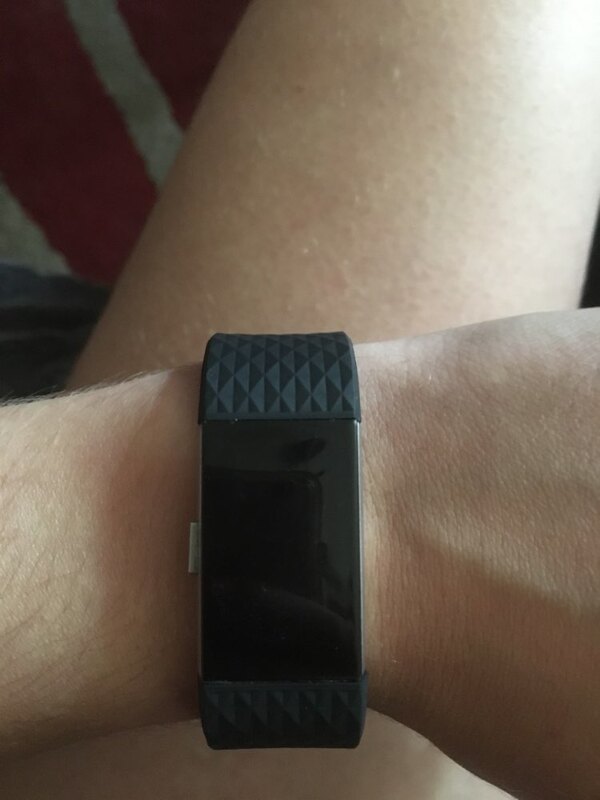 Have worn it for a week now and it is working perfectly. 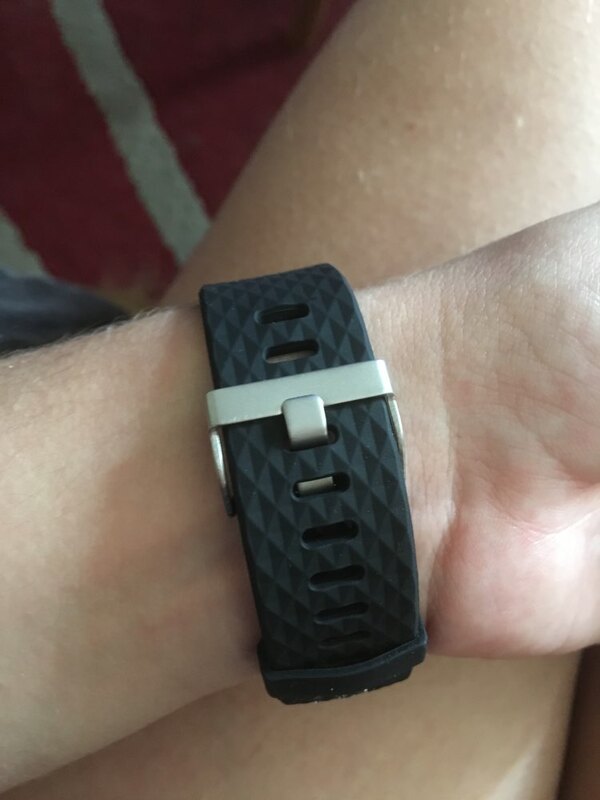 It took me a few attempts to learn how to close the band, since it is not a tang buckle, rather you push a metal post through one of many holes in the band. Works well, it just took me a bit to get used to it. It took three days to get here and they are perfect so i’m happy! Thanks!